Norton Internet Security 2017 trial is out for a while now, and the company is offering 180 days free trial for testing purpose. Norton has improved the app in every way possible. It has improved link detection, is faster than before, makes your banking transactions much more secure. You can also download 180 days trial of Norton 360 2017. There are a lot of improvements done to Norton Internet Security 2017. 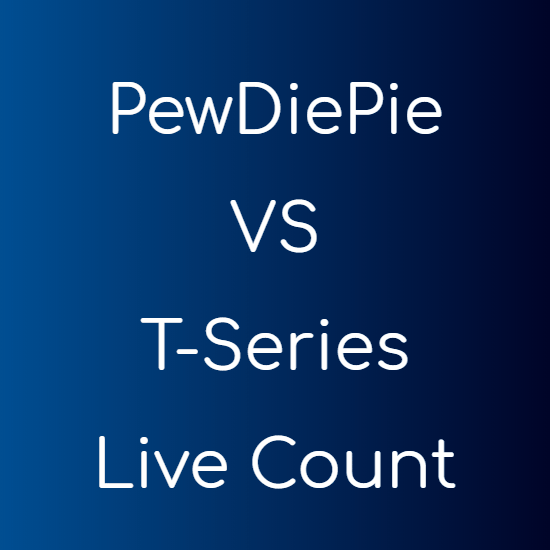 I will try to describe the main ones below. Security: Norton Internet Security 2017 is better at defending you computer against viruses, malware, spyware and every other kind of threats. BankingNorton Internet Security 2017 makes your banking transactions much more secure. You will not have to worry for your credit card and bank information being leaked with Norton Internet Security 2017 180 Days Trial. Emails: It prevents phishing emails from getting your personal details. Web Portal: You can manage all your devices from an easy to use Web portal. Protect Kids: Make sure your kids only see what they should. You can implement parental control features and prevent your kids from watching things they shouldn’t. Free Cloud Storage: You get 25GB 25GB cloud storage space for free. Store your important files in the cloud. Find Stolen Devices: Norton Internet Security 2017 can help you find your stolen laptops and mobile devices. Safe Web: You are protected from suspicious websites well before you even visit them. This makes sure you don’t download anything malicious from the web, or you fill any of your personal details on the wrong website. All versions of Windows newer than Windows XP. The latest version of Mac and the previous two version are supported. 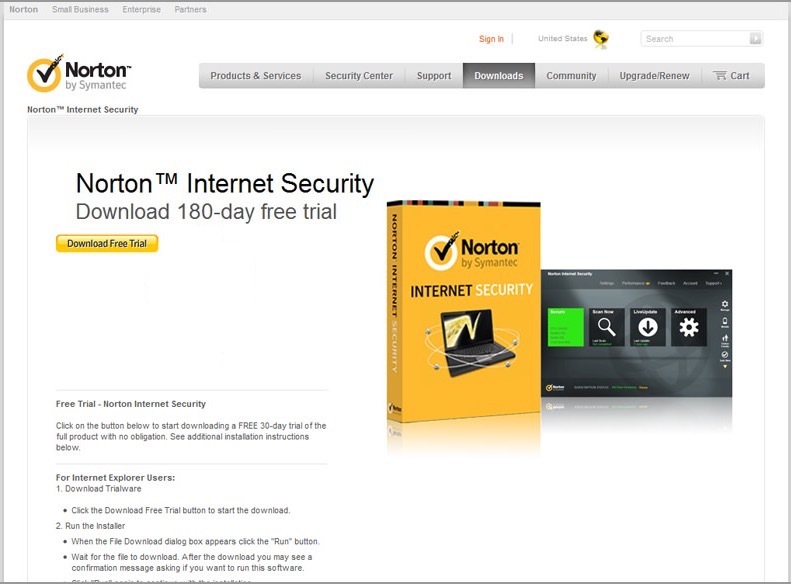 Norton has discontinued Norton Internet Security 2017 180 days trial. They have merged all their products into one, i.e. Norton Security. You can download other Norton products here. You can also see all our antivirus listings here.